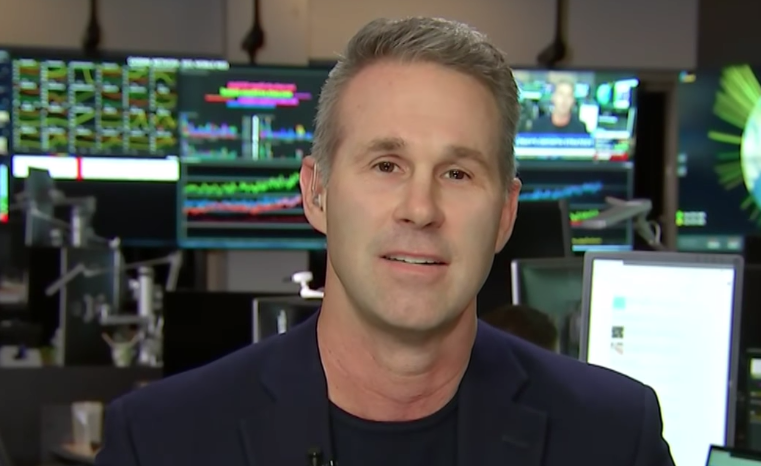 The Head of Americas for eBay, Scott Cutler, says that they will sell more online than Walmart, Macy’s and Best Buy combined. Ebay is the number two ecommerce player in the United States behind Amazon. Cutler noted that branded items are extremely hot on the platform with Adidas Yeezy Boost being eBay’s top searched item over the weekend. Yesterday was actually a surprising day, $3.5 billion dollars of online sales, most of that was happening on a mobile device. Everybody is searching for the best deals today and things like a Samsung TV, Apple-branded products, a Nintendo Switch, are things that people and consumers are searching to find and the best deal available is actually on eBay… guaranteed. Branded items are hot. The top searched item on eBay was an Adidas Yeezy Boost. We’re selling a pair of shoes every couple of seconds. Monopoly for Millennials in the toy category has been very popular. Toys, in general, this holiday season is something that’s really exciting. For the first time, we launched our own toy book in Toytopia and we’re trying to highlight those things that are rare, that are retro, and that are right now. You can buy a Magic the Gathering card for $100,000 or an original 1987 Transformer set, but you can also find those things that today like a Funko Pop Doll that is really difficult to find. We’re really just trying to show up for the consumers the best deals. It’s a highly competitive environment and we’re competing incredibly against all the retailers. You have to remember that eBay is the number two ecommerce player. We’ll sell more in online sales than Walmart, Macy’s, and Best Buy combined. It’s an extremely competitive environment and for the consumers, they want to come to a site and know that they’re getting the best deal. Getting it very quickly and free are the themes that we have to play through the holiday season. We’ve got an amazing array of price points from the low ASP items to the high ASP items. Our differentiation against other retailers is to be able to find those things that you can’t find anywhere else that are uniquely eBay. Some of those things are very expensive but some are that must-have item at a low price point. Giving that selection of opportunity and choice for consumers is really the balance that we’re trying to strike.